All the stores house the entire portfolio of Motorola devices, including Moto E4, Moto E4+, Moto C, Moto C+, Moto G series. 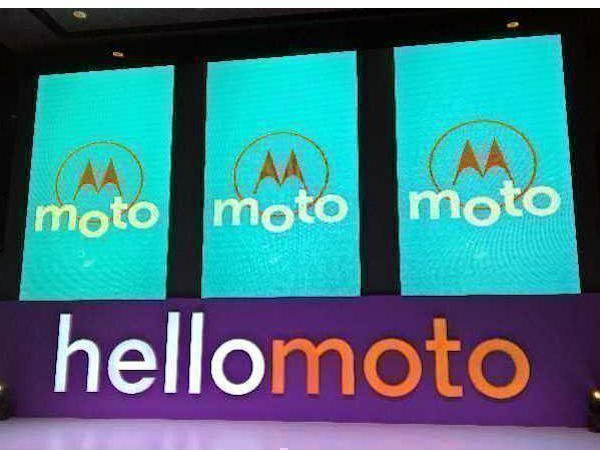 Motorola today announced the expansion of 'Moto Hubs' in the eastern region of India with the opening of 3 experiential retail stores in Kolkata. The company has taken this step to strengthen its offline retail presence in India by providing a great customer experience. The unique open layout of the Moto Hubs will allow customers to experience and purchase any Motorola product under one roof, including the recently launched Moto X4. The Moto Hubs are now open at Forum Mall and City Centre 1 in Kolkata and Avani Mall in Howrah. All the stores house the entire portfolio of Motorola devices, including Moto E4, Moto E4+, Moto C, Moto C+, Moto G series. What's more, the stores also offer various Motorola accessories like on-ear and in-ear headphones, Moto shells and covers as well as Moto Z franchise and Moto MODs. Motorola fans will be happy to know that the Moto Hub stores will be giving 50% off on Motorola accessories purchased along with a Motorola smartphone. Sudhin Mathur, Managing Director, Motorola Mobility India said, "Customers have always been top priority for Motorola and we have received an overwhelming response from our previously opened Moto Hubs in other parts of the country. We will continue to expand our retail presence and enhance customer experience by making our product portfolio accessible and available to them and ensure that their varying needs are met with." According to the latest IDC report, Motorola has been ranked as the third largest smartphone player in India with nine percent market share of the total shipments in the July-September 2017 quarter. The opening of Moto Hub stores in Kolkata will help Motorola to build up more customer base in the eastern region. 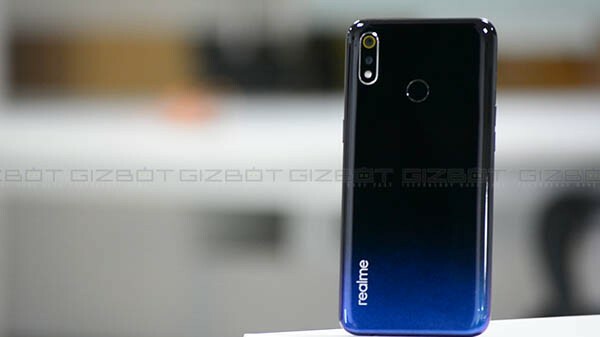 Not only Motorola, Xiaomi is another manufacturer who has been lately focusing more on its offline presence in India. It already has 10 Mi Home Stores in India, out of which four are located in Bangalore.